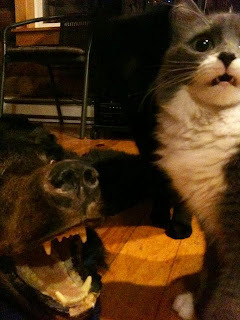 Yea, I am horrified on that fact as well as the cat is of the bear rug. Haha. 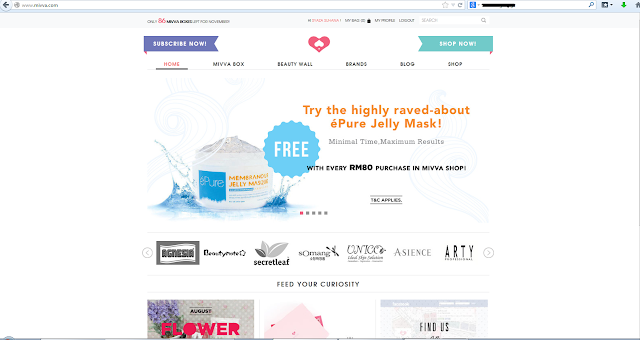 Recently stumbled across another new website, almost similar to those of Zalora and HiShop but it has its own specialty, which is the Beauty Box! You may click the link to check it out.! 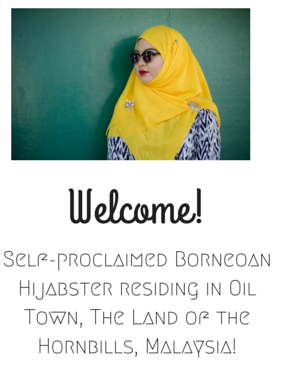 :D I got to know about this when I came across this blog post here. So basically I went to check out and boy, what a catch! 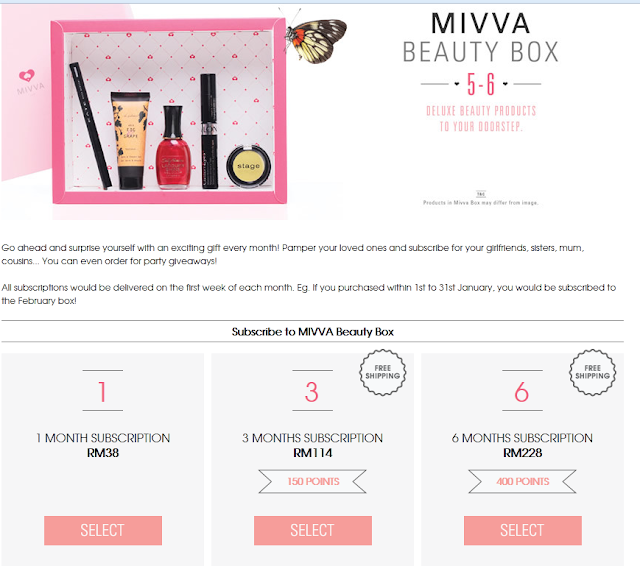 3 types of subscription for the Mivva Beauty Box! 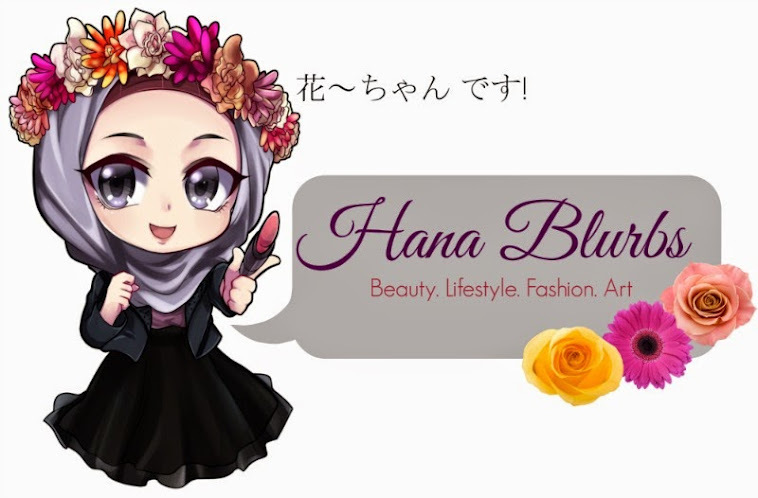 Yeap, very short blog post this time lawlz. P/P/S: No I won't have time because finals is nearing! Gurrrhhhh.